Simple, intuitive, and effective. 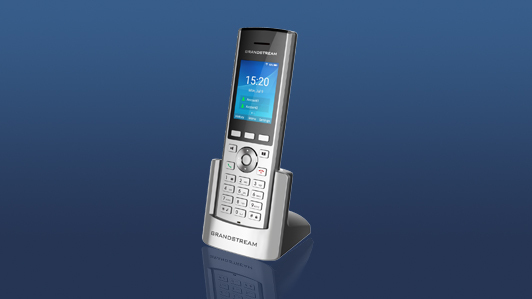 Our GXP1600 series of Basic IP phones deliver interactive communications to a desktop for the user who needs access to VoIP but does not require advanced features. We pride ourselves on delivering high-quality and reliable devices with a flash of innovation. 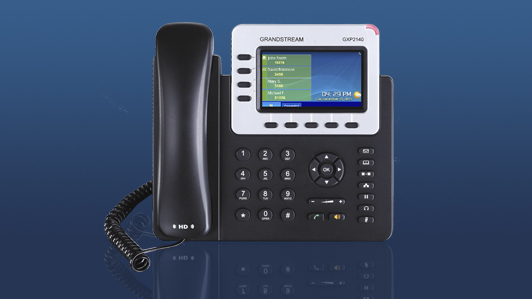 Our IP phones are used by some of the largest Enterprises in the world. 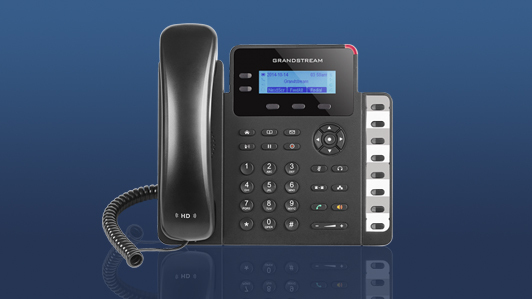 Whatever your IP telephony needs are, Grandsream has you covered with a large portfolio including Basic, Mid-Range and High-End IP phones as well as Cordless and Video Phones. 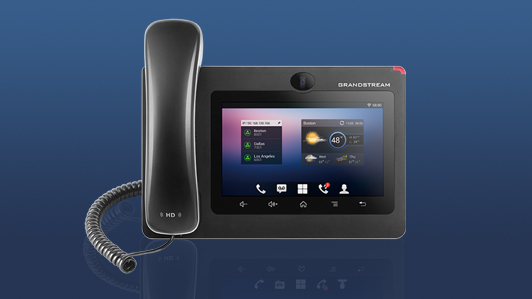 Grandstream's GXV3200 and GXV3300 series of IP Video Phones with Android extend the power of advanced video and audio communications to the desktop while offering tablet-like functionality and web access. Users will enjoy a powerful multimedia experience with these cutting-edge video phones. 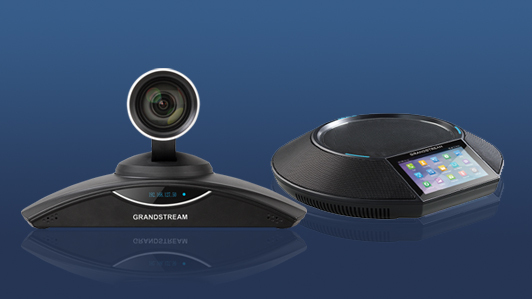 A powerful yet easy to manage voice, video, data, and mobility communications platform has never been more achievable than when anchored with Grandstream's series of UCM IP PBXs. 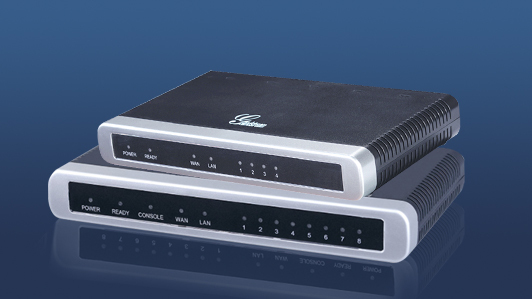 The UCM series of IP PBXs offer an extensive set of unified communication features in an easy-to-manage on premise solution with no licensing fees, upgrade fees or costs per features. 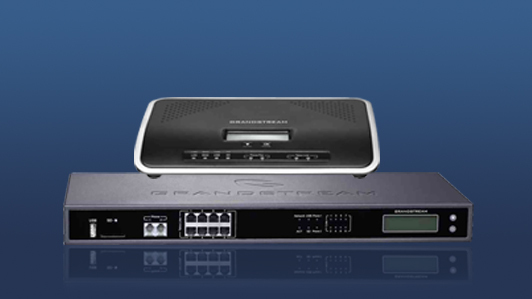 Protect your analog communication investment and create a high-quality and manageable IP telephony hybrid solution. 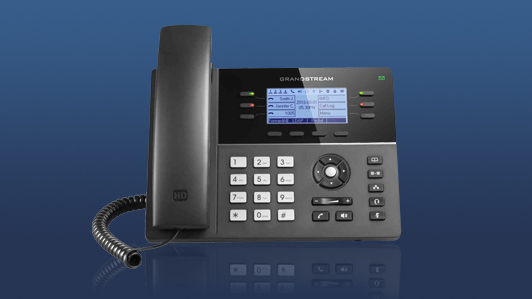 Whether integrating analog phones for a home or office application, Grandstream's HT series of Analog Telephone Adapters allows users to easily integrate individual analog phones.